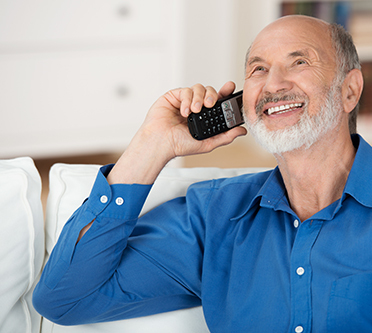 Clarity creates smart communication solutions that help seniors live richer, more engaged lives. 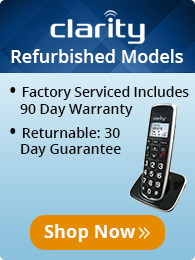 Founded in 1969, Clarity is the world leader in amplified telephones, notification systems and assistive listening devices. Clarity is driven by a simple purpose—help people with hearing loss live their fullest lives. 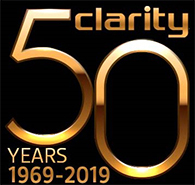 Over the course of 50 years, Clarity has built an unrivaled expertise in sound amplification and the role it can play in lives—especially as we age. Whether it’s reconnecting with family members, sharing memories with old friends, enjoying the comforts of home, or setting off on the latest adventure, Clarity is amplifying life every step of the way.